The Return Hub is a unique recruitment firm placing professionals who want to relaunch after a career break or transfer their careers with employers in the Financial Services Sector. We advise on and implement practical strategies that companies can use to target, assess, hire and support this talent. Our candidates are highly skilled professionals who are mainly, but not exclusively, women who have taken a career break or been on a different path for a while. They come from a range of backgrounds in financial services across front and middle office, buy-side, sell-side and consulting firms. We can bridge your talent gap and help bring your gender pay gap narrative to life. What we do is unique. Traditional Recruitment and Executive Search is great at finding you if you are already in the market. However, if you have left your corporate role and are looking to come back, or if you are in a role but want to use your skills and experience to transfer to a new area, you will not be found. of our Candidates have between 5 and 20 years experience. Most have a degree and almost half have a postgraduate qualification, others have additional CFA, accountancy and legal qualifications. Dominie Moss established The Return Hub in 2016. 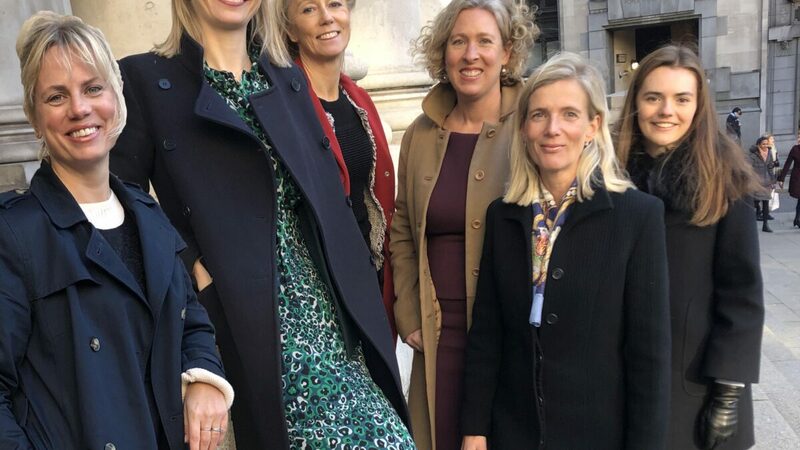 The Return Hub is a unique recruitment company designed to fill a significant gap in the executive search market by connecting women with a CV gap to organisations with a female talent gap. 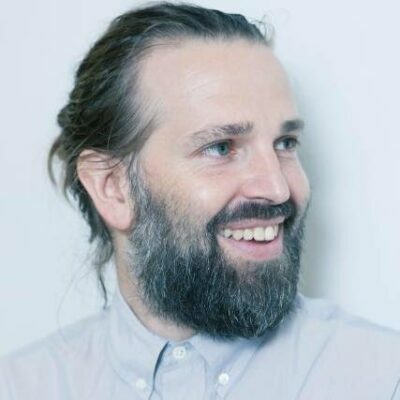 Dominie has 20 years’ experience in the Financial sector, 13 of which in Executive Search. 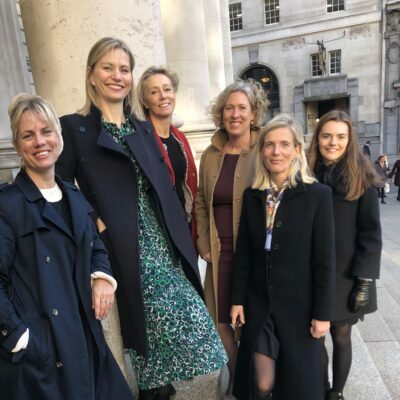 Prior to setting up The Return Hub she worked at JD Haspel as a Partner and co-lead of the Global Banking and Markets practice. 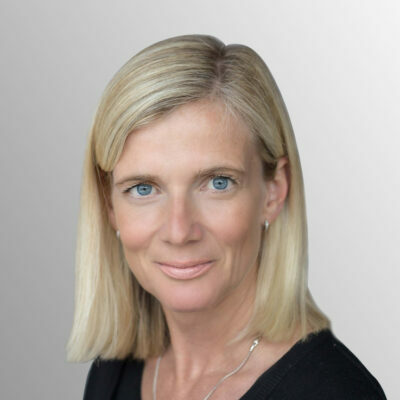 Previously she was Managing Director at Sheffield Haworth where she established the FX practice before becoming Global Head of Fixed Income and Currencies. During her career she has completed numerous leadership assignments for a range of global clients in FX, rates, credit and emerging markets in sales and marketing, trading, structuring, e-commerce and corporate risk solutions. Sarah Thorne is COO at The Return Hub. She has 17 years experience in Human Resources, strategy, marketing, operations and financial services. Sarah was formerly Director of Human Resources at international executive search firm, Sheffield Haworth. She has an MA in Human Resource Management and is CIPD qualified. Following a planned career-break raising her family, volunteering and carrying out consultancy work, she joined Dominie in January 2016 to help launch The Return Hub. She lives in Surrey and has three young boys. Claire has over 20 years’ experience working in financial services. The majority of her career was spent in Foreign Exchange Sales at both JPMorgan and Societe Generale working with and advising many FTSE100 companies, before moving into a COO Project Manager role. She then left the City to create a more flexible freelance career to fit in with family life, in executive search and financial markets consultancy as well as helping candidates with CVs and interview coaching. 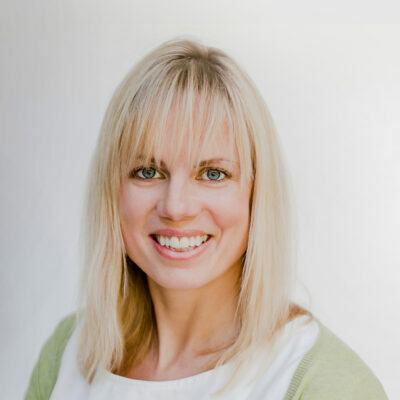 Claire is a passionate supporter of women in the City and joined The Return Hub in 2017 bringing a wealth expertise across sectors and a true understanding of what it is like to be a “returner”, she lives in Surrey and is a mother to two children. 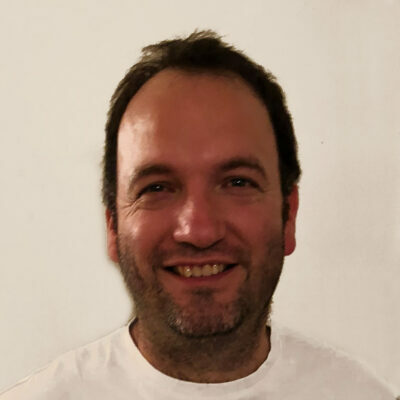 Monique joined The Return Hub at the beginning of April 2018 as our Candidate Onboarding Manager and has subsequently moved to a Consultancy role. She has spent over 10 years working in financial services and is brilliant at matching people to roles and identifying transferable skills. She began her career in the City in Fixed Income Sales for a US Investment Bank, before heading the London office of the capital markets division of a US mortgage lender. Monique has three teenage children and is passionate about encouraging more girls into STEM, and providing career advice early on. She is an active Masters athlete and European record holder in the 400m. Claire joined The Return Hub most recently as a Senior Consultant. 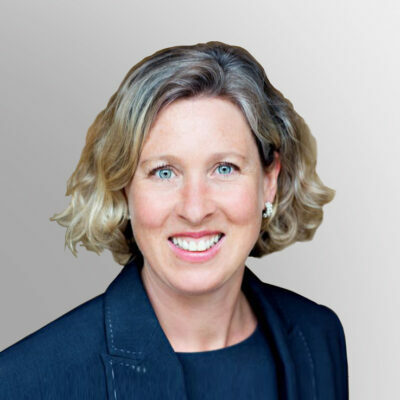 Claire has over fifteen years’ experience in financial markets as a Director at Morgan Stanley and Citigroup. She started her career at Morgan Stanley in Equity Research where she followed the consumer staples sector and was a top ranked analyst. In 2000 she moved from Research to the trading floor as a specialist sales person at MS then at Citi covering global consumer staples stocks. As a returner herself, she is thrilled to be involved in The Return Hub helping people get back to work. 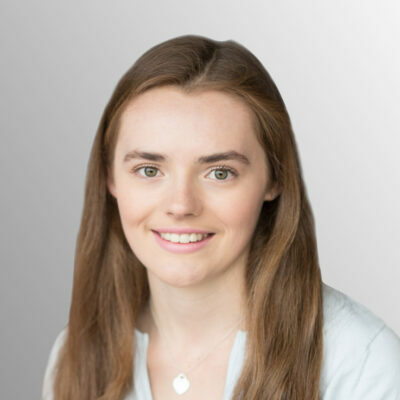 Katherine joined The Return Hub at the beginning of February 2018 as our Office and Marketing Coordinator, after completing the Graduate Training Programme at Quest Professional. She holds a BA Hons degree in Geography from Newcastle University, and carried out her dissertation research in Kenya. Part of her research looked at development projects that help to empower women, so she is delighted to be involved in The Return Hub and making a positive contribution towards helping women in the City. 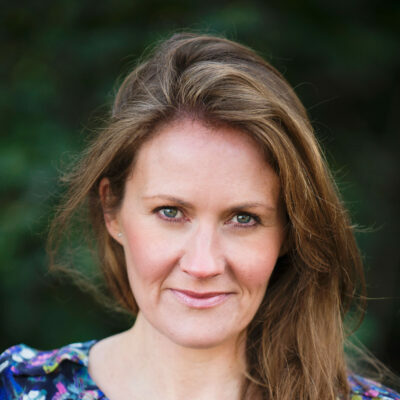 Helen is The Return Hubs specialist executive coach and the founder of The Tall Wall – www.thetallwall.com. She works with female leaders and high potential women typically within large corporates and professional service firms. 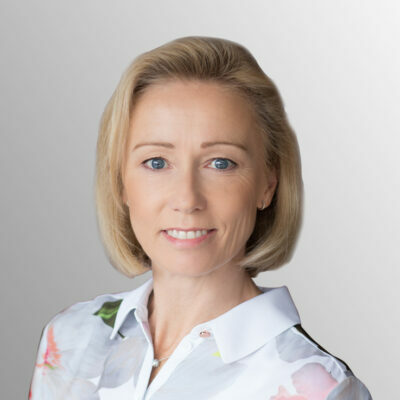 Helen’s coaching career began in KPMG, focusing on key populations including Partners and Directors, maternity leavers/returners and talented people leaders. 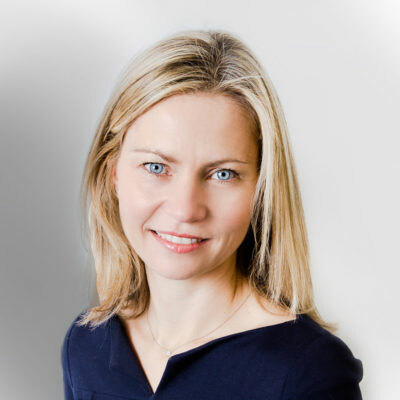 Before coaching, Helen enjoyed more than 10 years’ experience in financial services, focusing on large scale M&A transactions and corporate strategy engagements both in the UK and globally. Her career pre-coaching has ensured Helen never underestimates the pressures and reality of high performing cultures.